Flying into Lyon, I feared that I would regret my decision to come here instead of Nice. Little birds told me mixed things ranging from “gee willikers you’ll love it” to “why would you EVER EVER EVERRRR go there is your plane ticket refundable?!! !” When my plane landed, I was unsure of what to expect. A unique statue in front of the city center. 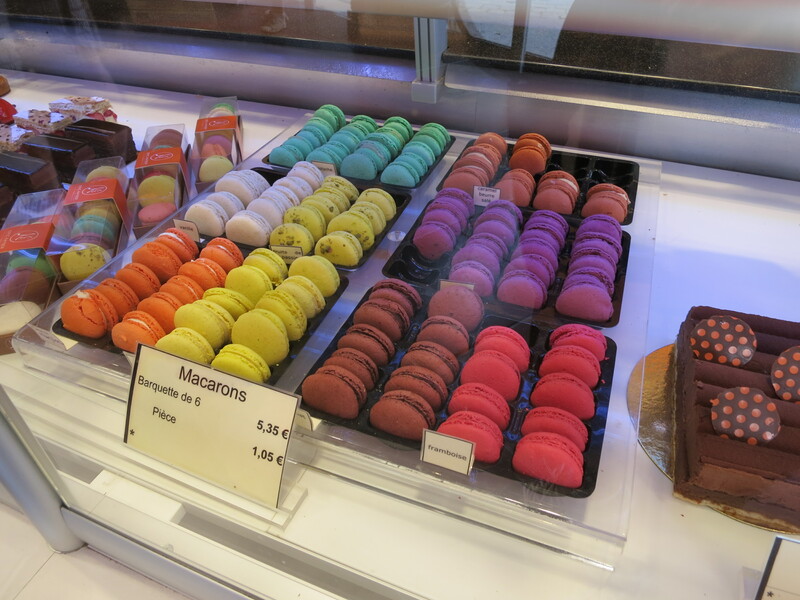 My pistachio macaroon addiction may have been enabled in this city. 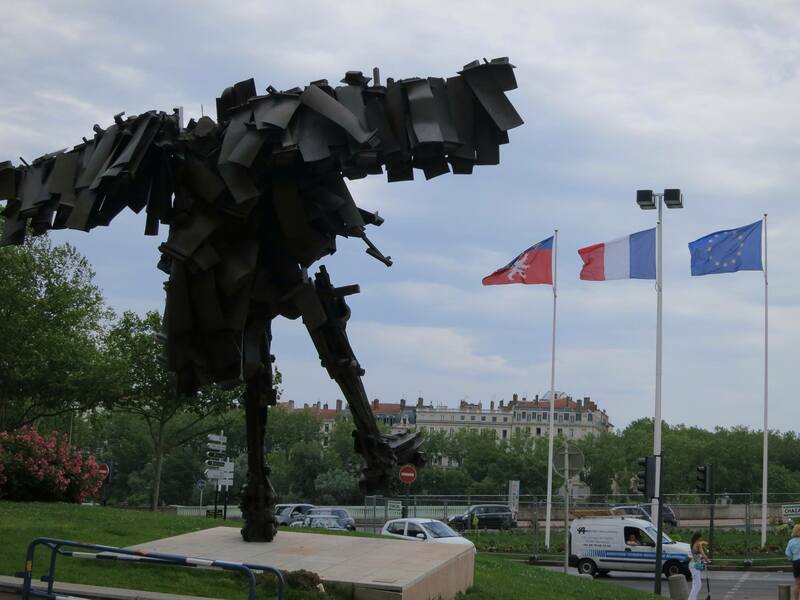 This entry was posted in Travel and tagged animals, backpacking, baguettes, brie, couchsurfing, france, lyon, river, travel, zoo on September 7, 2013 by chantae. A few steps into Caversham Wildlife park, and I felt a pang of jealousy. Moritz had taken a strong liking to a baby emu and it seemed that the feelings were reciprocal. This entry was posted in Adventure, Travel and tagged animals, australia, backpacking, caversham, kangaroo, owl, perth, romance, solo travel, travel, western australia, wildlife, wombat on July 1, 2013 by chantae.